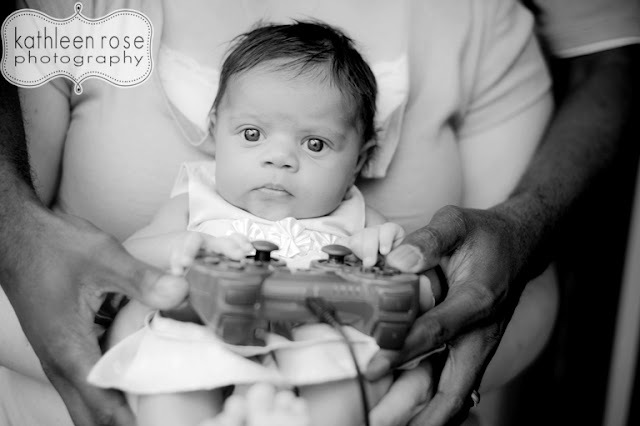 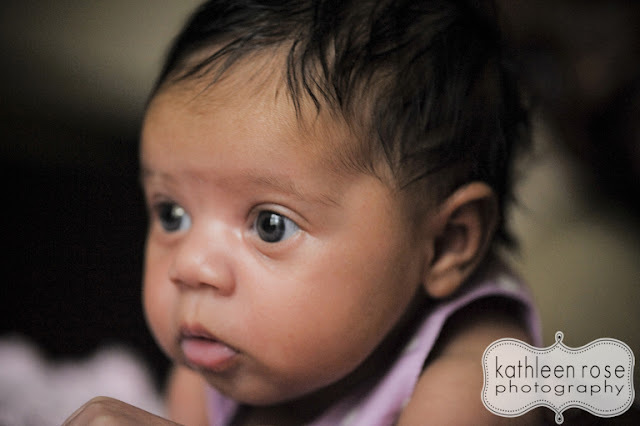 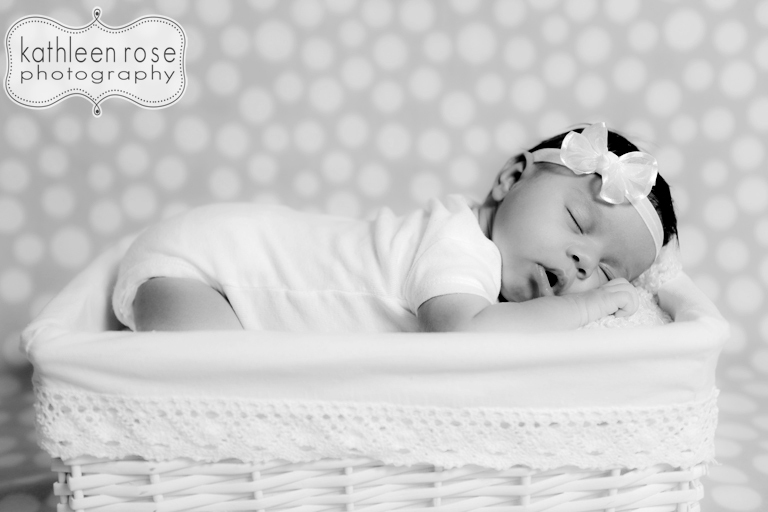 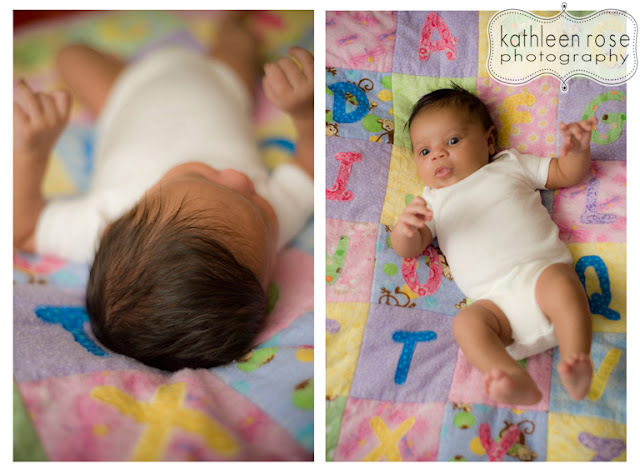 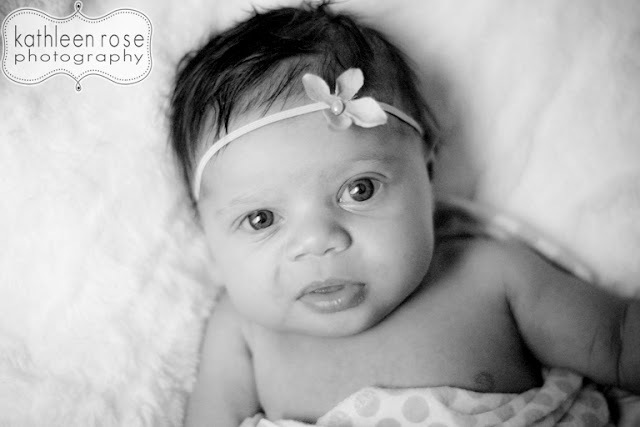 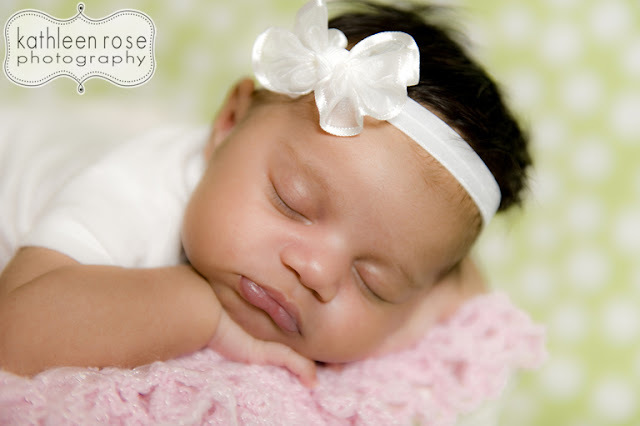 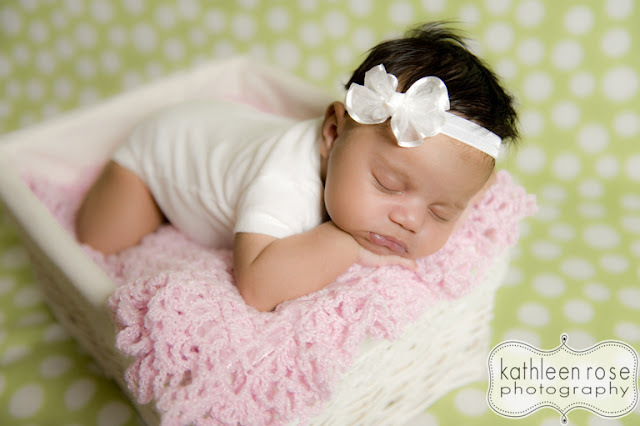 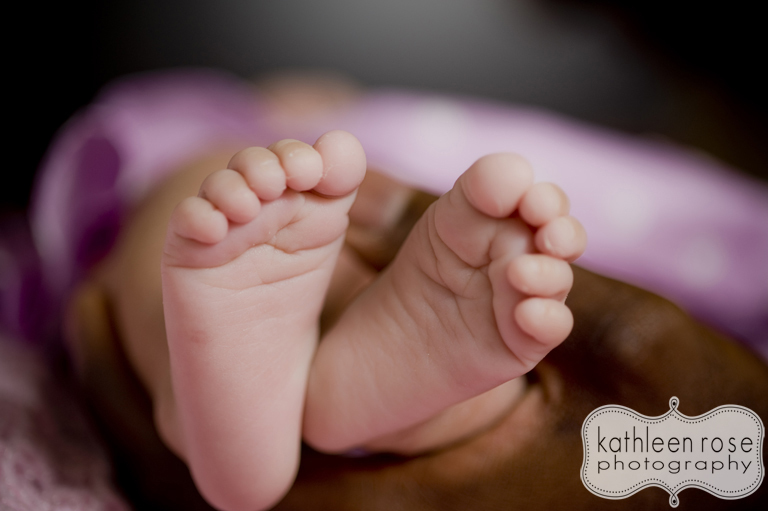 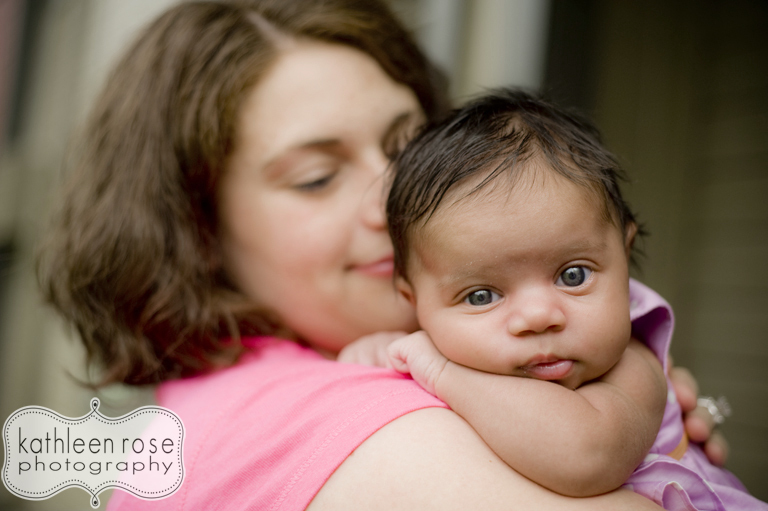 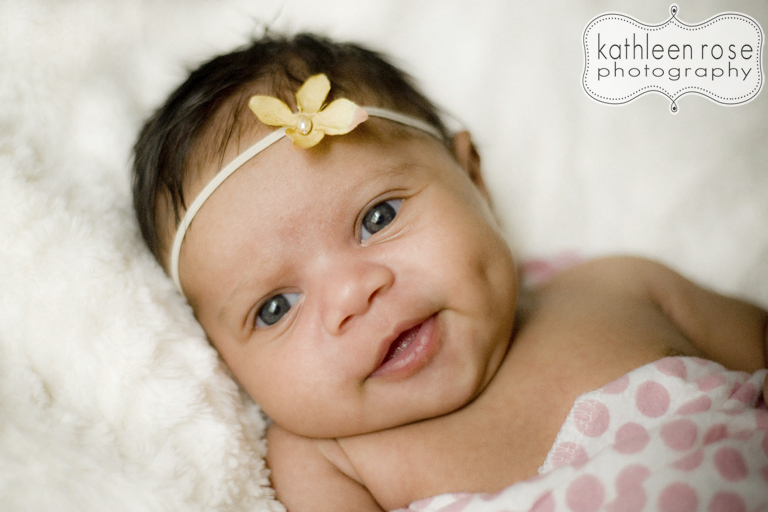 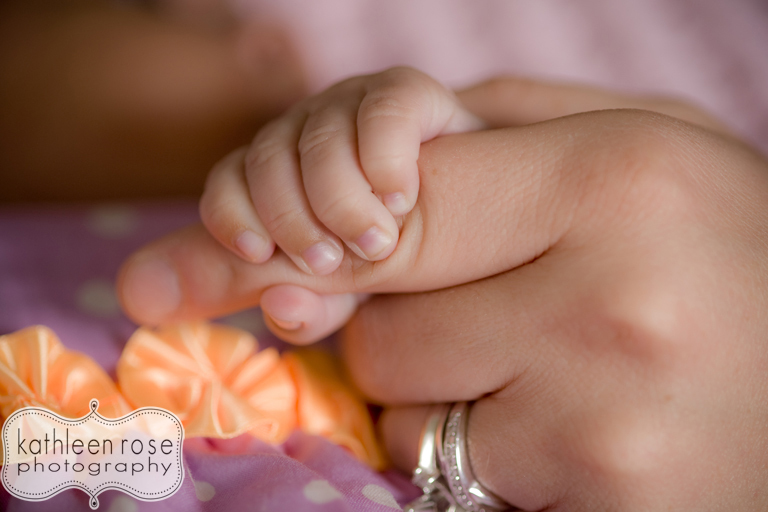 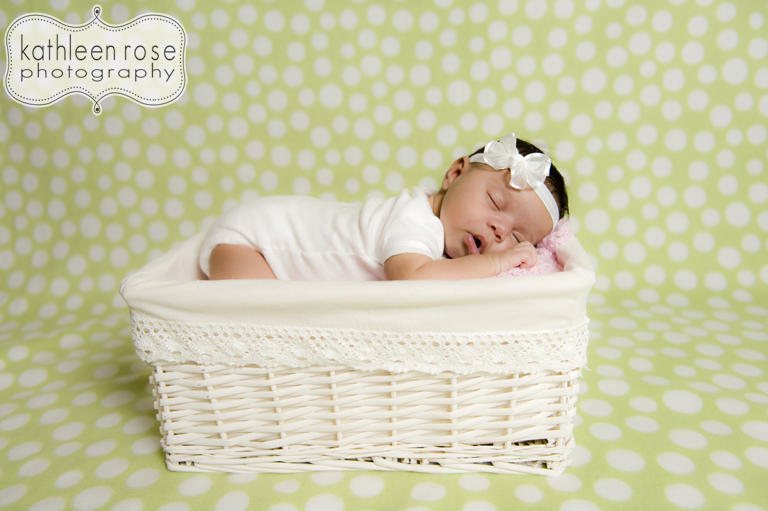 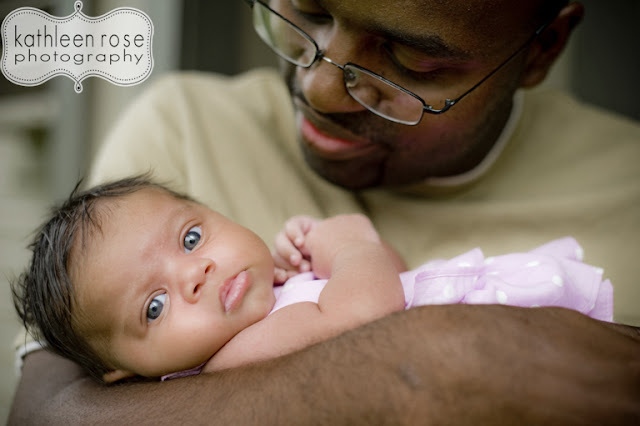 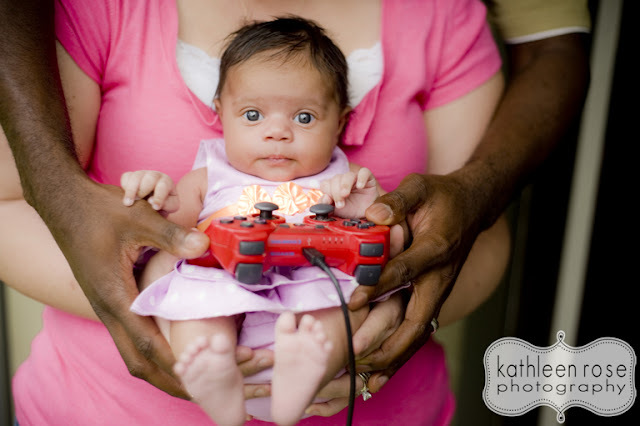 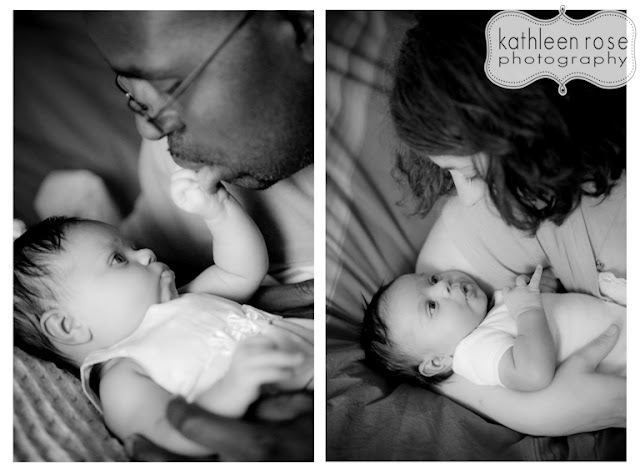 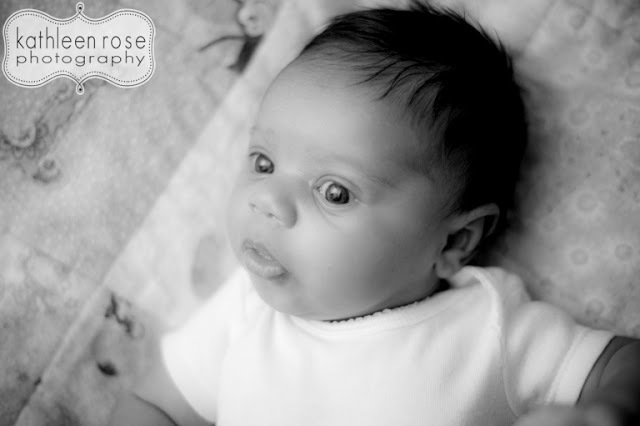 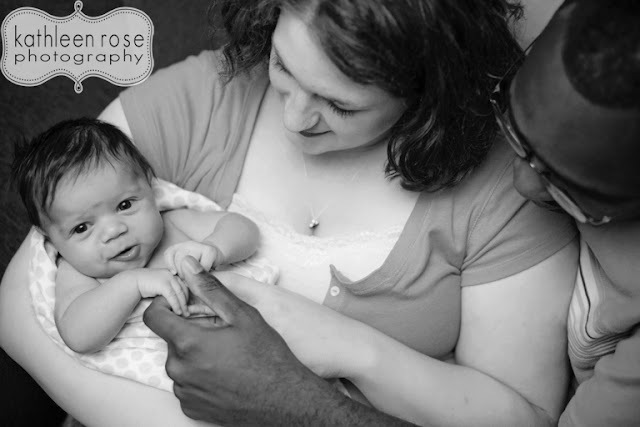 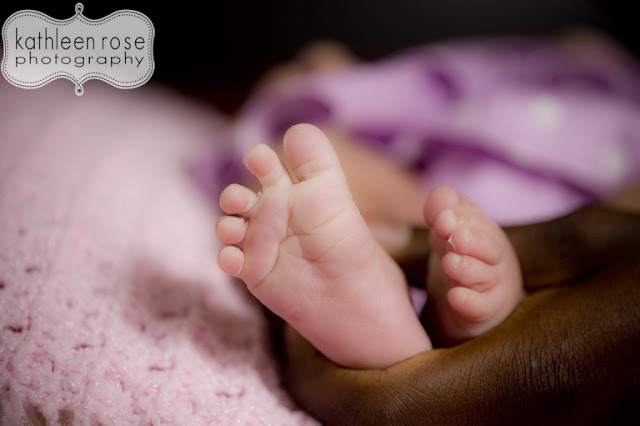 Kathleen Rose Photography Blog: Denver Newborn Photography | Baby Liliana! 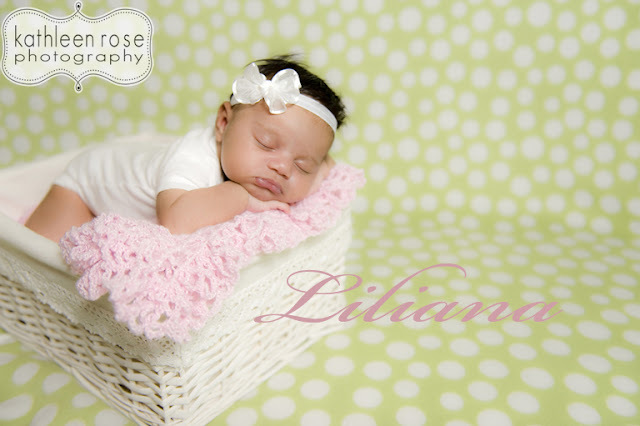 This is Miss Liliana - such a pretty name. 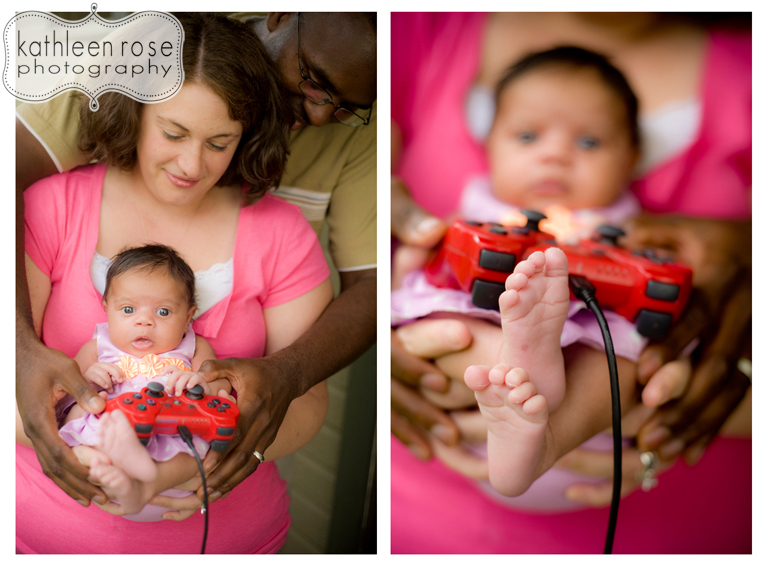 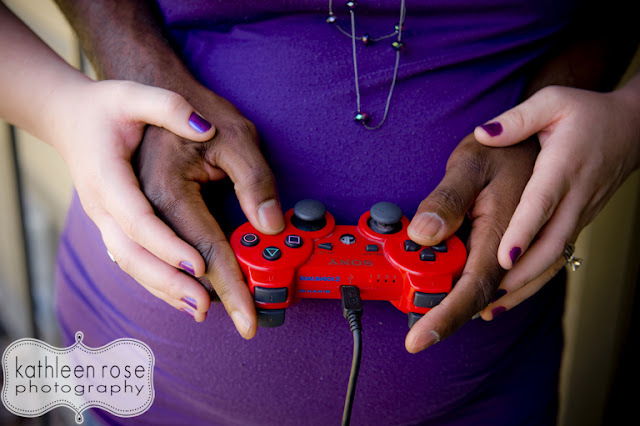 You may remember her parents from our maternity session here. 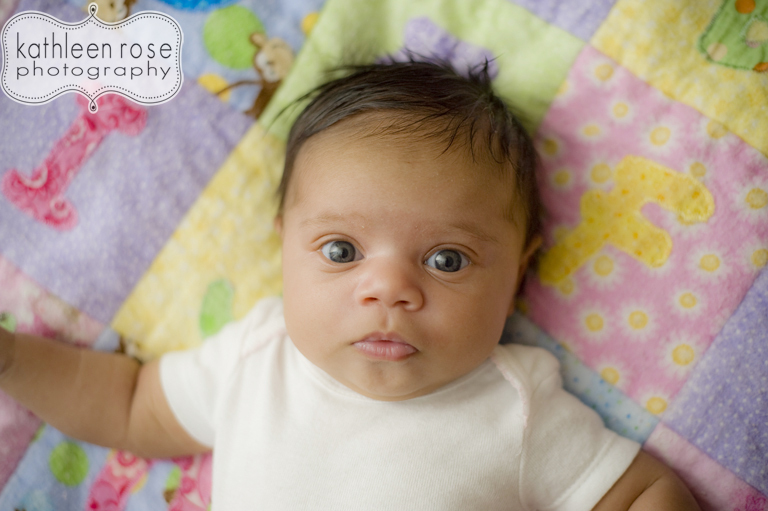 She has the most amazing blue-gray eyes and she really wanted to show them off by being awake almost our whole time. 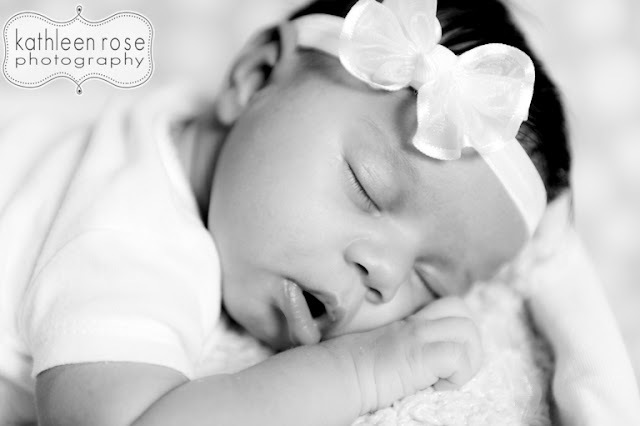 She fell asleep right at the end and let us get some cute, dreamy shots. Couldn't have worked out better - she is already exceeding expectations! 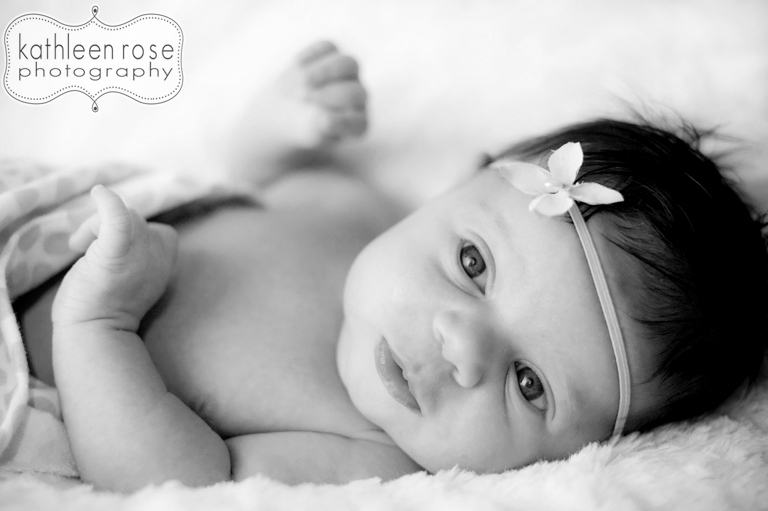 Congratulations Greg + Christina - she's a doll! 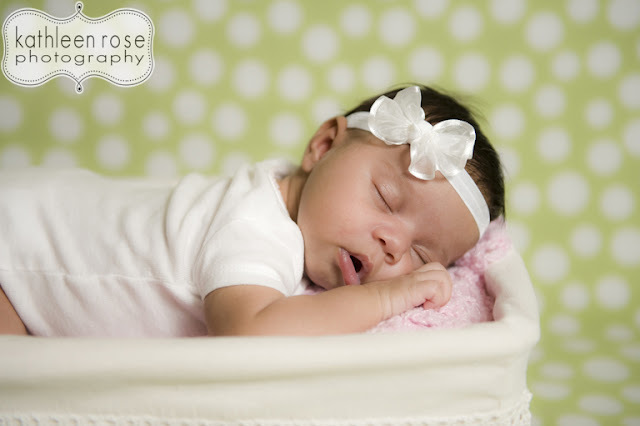 Awww, I just love the sleepy ones at the end!